At Madrona School art is infused into every lesson, and children learn artistic techniques that they utilize each and every day. Morning main lessons with a class teacher employ drawing, alongside writing, recitation and movement, and every student creates their own book for each subject and world language. 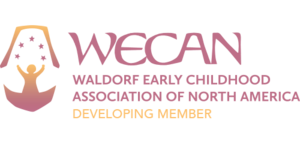 We also teach standalone art classes during specialty class periods, including modeling beeswax and clay, form drawing, and painting with watercolors. We also offer handwork classes, teaching knitting, crochet and embroidery. 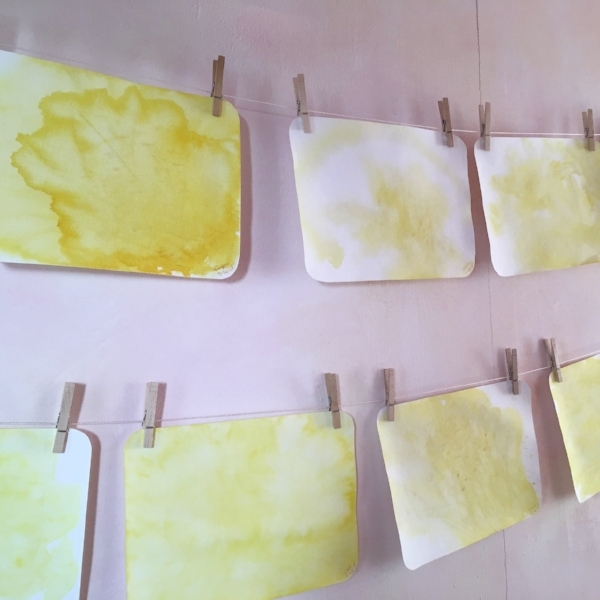 Beginning in our early childhood classes, and throughout grade school, students explore color and composition through a “wet on wet” technique, where wet paint is laid onto wet paper. This type of painting creates a wonderful flow of color, and takes time to learn. The results can be unexpected! 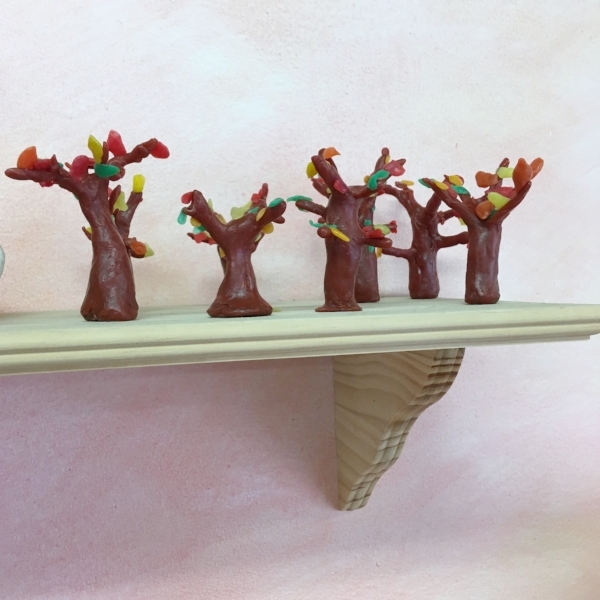 By the time our students are in middle school, they have years of drawing, painting, handwork, and a variety of craft experiences to inform their artistic efforts; they further their education with more sculpting, woodwork and perspective drawing. 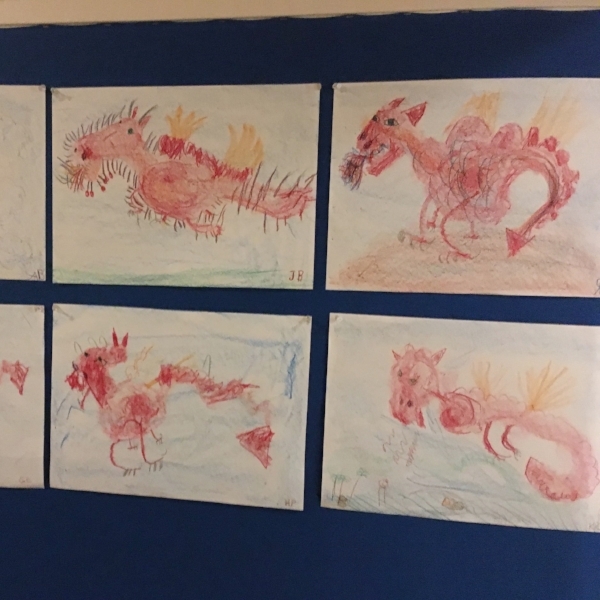 We value art as a human endeavor, and every one of our students is an artist. Examples from around the school so far this fall: preschool paintings, 1st grade dragon drawings, 1st grade beeswax trees, 2nd grade house drawings, 4th grade form drawing, a 4th grade seasonal Spanish lesson, 5th grade paintings, both from botany and a seasonal still life, a 6th grade main lesson book in geology, 7th grade paintings, an 8th grade history drawing and 8th grade paintings of clouds. 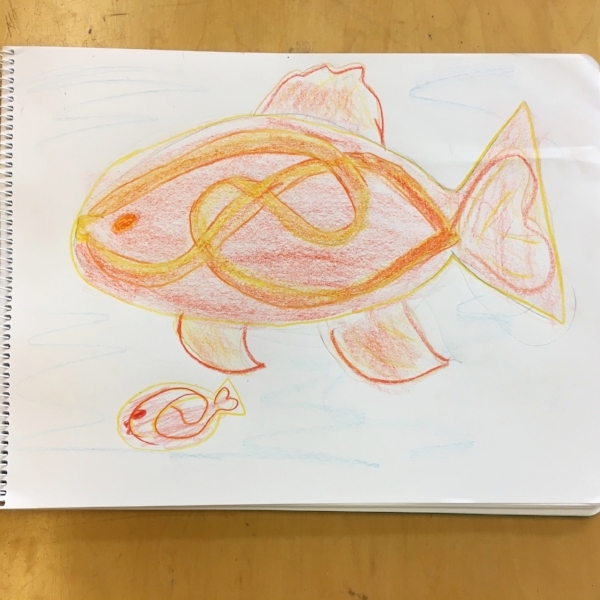 In preparation for parent/teacher conferences, specialty teacher, Dana Ashton wrote a summary of the 6th grade art class to share with parents, and we thought it offered a lovely glimpse into a couple month’s work in one class. See images of their work below. We began our school year in 6th grade art with wet-on-wet watercolor work and mineralogy. 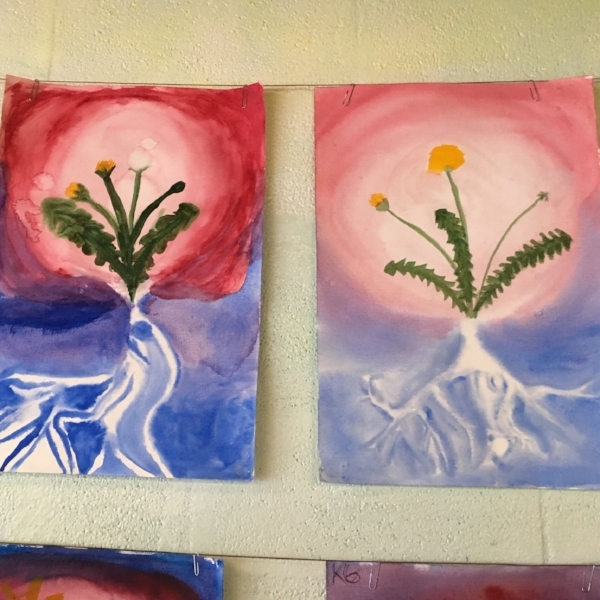 The first painting was loose in format to help the students warm up their hand/eye coordination and to stress the importance of light and dark contrasts used in middle school art. We painted a receding cave or tunnel with Prussian Blue, Ultramarine and Red Violet, blending colors and striving to achieve dimension. Our second painting featured crystals and we added a new color to our palette, blue-green. Geometric shapes, straight lines, shading, light reflections and some blending of colors were emphasized. Our third painting used warm colors and indigo along with lots of movement to depict a volcano erupting and lava flowing. The careful use of indigo or charcoal-colored watercolor pigment was a new experience. Keeping the illuminated areas of fire and light free from the opaque darkness of solidified, black rock is always a challenge. Our fourth painting tied in with the Geometry block and required several weeks to complete, being a veil painting on dry paper and building up layers of shapes and color by using weak pigments. Most of the students had never tried veil painting and were surprised at how different it is. We painted crystals again but had to be much more careful about the precision of geometric shapes. Towards the end of October we started woking with charcoal for the first time and discovered its wonderful properties of mood setting through smudging and blending. The first charcoal work depicted a Halloween scene and the second piece focused on Roman architecture - The Garni Temple in Armenia. Next we will return to working with watercolors and paint a Roman aqueduct.